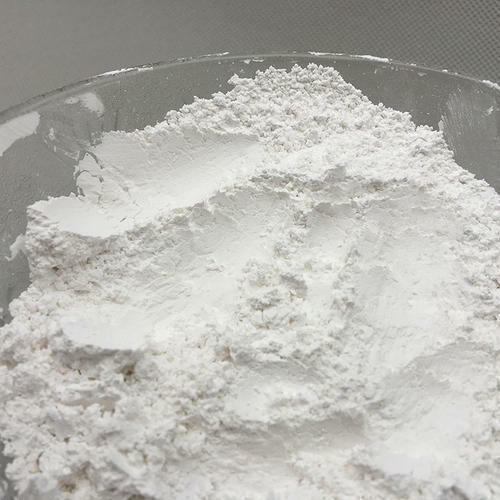 We are actively engaged in offering a qualitative range of Calcined Dolomite Powder for catering the diversified requirements of our clients. Established in the year 2002, we “Nitya Enterprises” are a prominent firm that is engaged in manufacturing a wide range of Calcined Dolomite Lumps, Carbon Bricks, etc. Located in Udaipur (Rajasthan, India), we are Sole Proprietorship firm and manufacture the offered products as per the set industry norms. Our valued clients can avail these products from us at reasonable rates. Under the headship of “Mr. Ajay Nalwaya” (Owner), we have gained a remarkable and strong position in the market. We also provides Pipe Insulation Service to our client.